Rent a unit with Safe and Sound Storage to ensure the safety of your belongings 24/7. We’ve helped Louisiana residents solve all of their storage needs for years by providing secure, clean and climate controlled storage units at a honest and fair price. Start storing with us today! 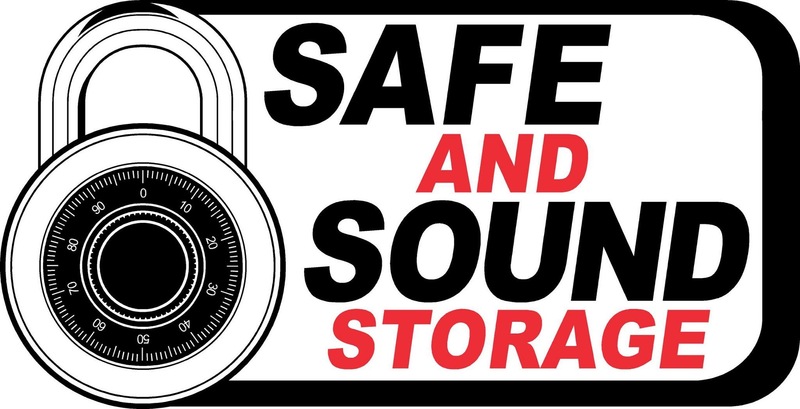 Safe and Sound Storage is located at 9807 Maurice Avenue in Maurice, Louisiana 70555. Maurice Avenue is also known as Johnston Street if you’re coming from Lafayette. Our facility is not too far away from Milton, Andrew, Abbeville, and many other surrounding facilities in the Maurice, LA area. If you’re struggling to find an affordable and secure storage facility in your hometown, take a trip to Safe and Sound Storage. We do our best to keep all of our tenants’ belongings safe and sound while they’re being stored at our facility. In the Louisiana heat, some of your items may not stay in the greatest condition while being stored away. In some cases, extreme heat and cold can cause mildew, mold, warping and cracking. If you need to store household appliances, any wood or leather fabrics, wine, musical instruments, electronics or special collections, speak to someone on staff about renting a temperature controlled unit. These units are a heater, air conditioner, humidifier, and dehumidifier all in one. It’s essential that our customers feel confident while storing with us. That’s why we’ve taken all of the steps to create a facility with safe and convenient features. Each of our storage units have individual alarms that are constantly monitored 24/7. In addition, our entire facility is fenced with electric gate access. We’re also under video surveillance, so we have a good view of who and what’s coming inside and out at all times. It’s easy for you to get moved in since we offer drive-up access to each of our ground level units. Store quickly and feel secure!